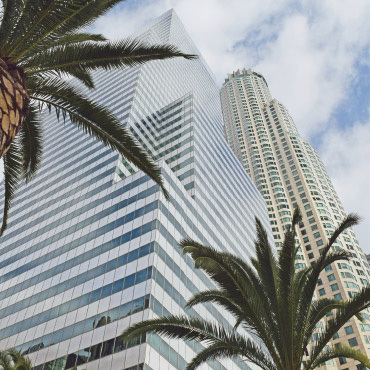 Headquartered in Southern California, one of the nation’s most vibrant markets, RiverRock has established relationships of trust with private and institutional owners and investors. Our reputation has enabled us to expand our service portfolio throughout Los Angeles, Inland Empire, Orange and San Diego Counties. RiverRock serves asset owners and investors with our comprehensive platform of customized management strategies based on customer service, tenant retention and cost controls, regulatory compliance and even resolution of disputes if needed. We are preserving capital and maximizing cash flow for a growing roster of satisfied Southern California clients.